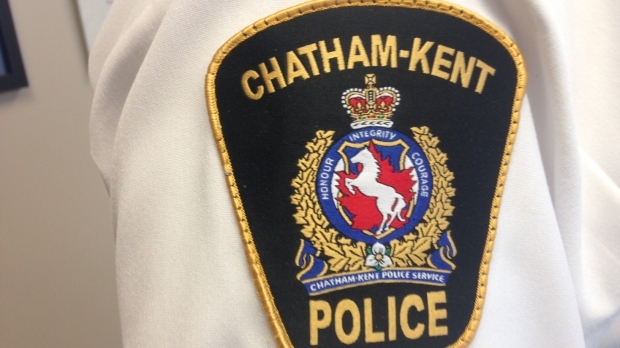 Chatham-Kent police say two men have been charged with forcible confinement in separate cases involving their significant others. Early Saturday morning, police responded to a domestic disturbance at a residence in Wheatley. Through investigation, police learned that the man assaulted his wife and refused to let her leave the home. Police say the man fled prior to police arrival and attempts were made to locate him. Sunday afternoon, the man attended police headquarters and turned himself in. The 26-year-old man was arrested and charged with forcible confinement and three counts of assault. He was released pending a future court date of March 5, 2019. Also early Sunday morning, a verbal argument began between a man and his girlfriend. Police say the incident escalated into a physical altercation as the woman tried to leave his residence. The woman was able to free herself and fled for safety. The 31-year-old Chatham man was arrested this morning and charged with forcible confinement and assault. He has been held in custody pending bail hearing.